The TOMS Group is one of the largest confectionary companies in the Nordic region. The TOMS Group wished to revitalise the classic brand ‘Gajol’, which has existed since 1933. Attracting and keeping audience are two entirely different tasks. Existing design and taste play a big part in winning loyalty and recognition. For Gajol, it became clear that the product range needed a design lift. 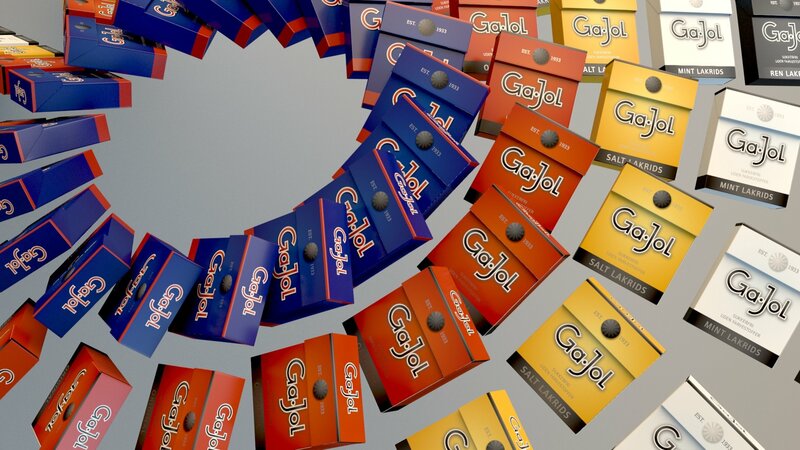 LOOP Associates was confronted with the task of finding the core values reflecting present recognition and the Gajol brand’s potential future traditions in a revitalised packaging design. Balance traditions from the last century and the future. Meet the ever-increasing competition in the confectionery market. 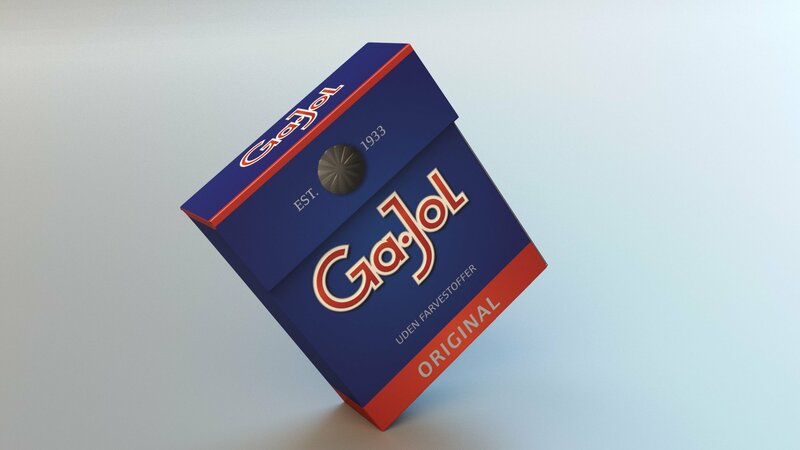 LOOP Associates designed the future tradition packaging as well as several unique line extensions for the Gajol brand. LOOP Associates created a unique design that connects past, present, and future.